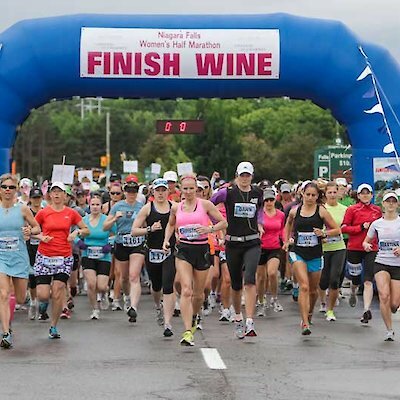 I just ran into an old friend Ross Robinson; who reminded me that the 2nd annual Niagara Falls Women’s Half Marathon takes place on Sunday, June 2nd of this year. Ross is the founder and race organizer. Last years inaugural event attracted 1,184 participants; representing ladies from 7 provinces, 16 states, England and Australia. Ross is optimistic; predicting that 3,000 women will be running in this year’s event. 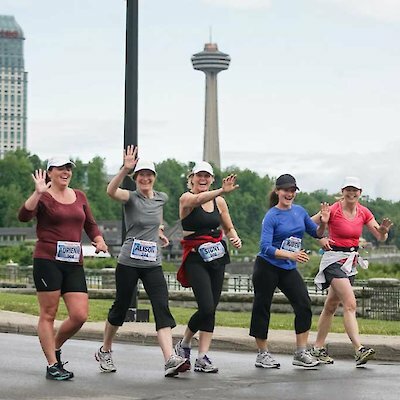 One of the big features of this half-marathon is that you run by the falls twice! There is another marathon that takes place the weekend of October 25th, 2013. The 39th Annual Niagara Falls International Marathon has been attracting participants since 1974.